Sometimes nature just isn't as adorable as we'd like it to be. 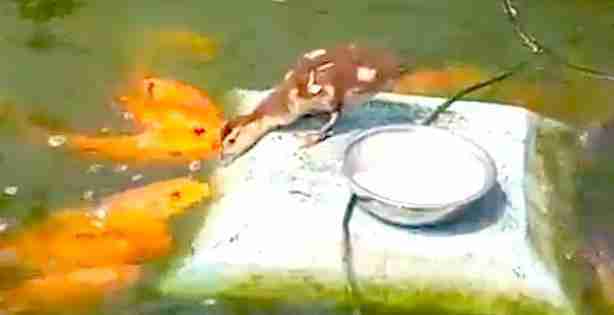 This is, unfortunately, the case with the seemingly precious video of a super-friendly duck supposedly feeding his hungry fish friends with his itty bitty beak. "While it's a nice thought that he would be feeding fish, the reality is that all ducks dip their food in water to eat," Jennifer Gordon, executive director of Carolina Waterfowl Rescue, told The Dodo. "So what's actually happening is that the fish are trying to steal his food when he puts it into the water," she said. The real kicker? 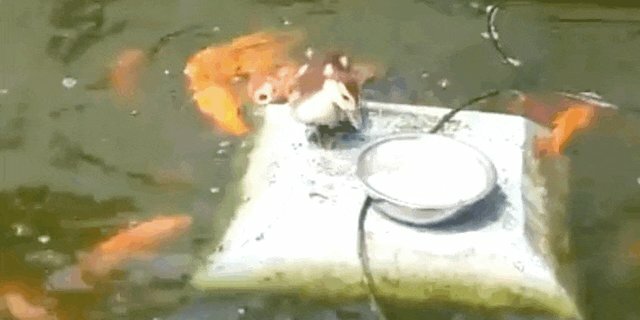 The duck could be feeding the fish - in a very different way. 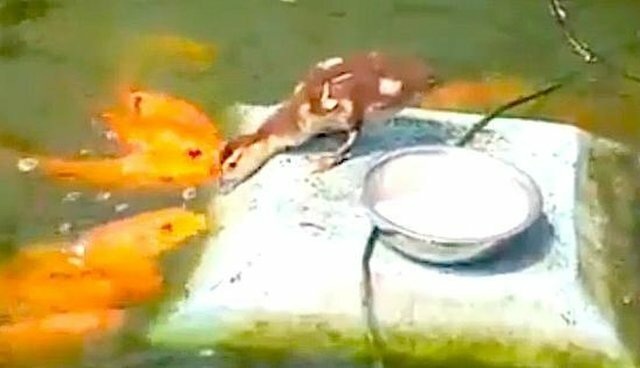 "Larger fish like these will actually eat a baby duck like that." So the fish and duck are definitely not friends, sadly. But just because nature isn't always the cute fable world we'd like it to be doesn't make it any less deserving of awe. Read about another fascinating fishy discovery here. Or, if you'd rather, get your heartwarming in here.